Agriculture's Import Saving Role. A Report by the Economic Development Committee for the Agricultural Industry. Interrelationship Between Income and Supply Problems in Agriculture. Patterns of Development 1950 - 1970. Feeding the Hungry. A Role For Post-Harvest Technology? Bulletin. June 1982, Volume 13 Number 3. Land Reform and Economic Evelopment. Second Review of the World Food Shortage, July 1946. Report of the Preparatory Commission on World Food Proposals. International Grains Arrangement 1967 Incorporating the Wheat Trade Convention and the Food Aid Convention. The Economics of Agricultural Policy. What Price Food? Agricultural Price Policies in Developing Countries. 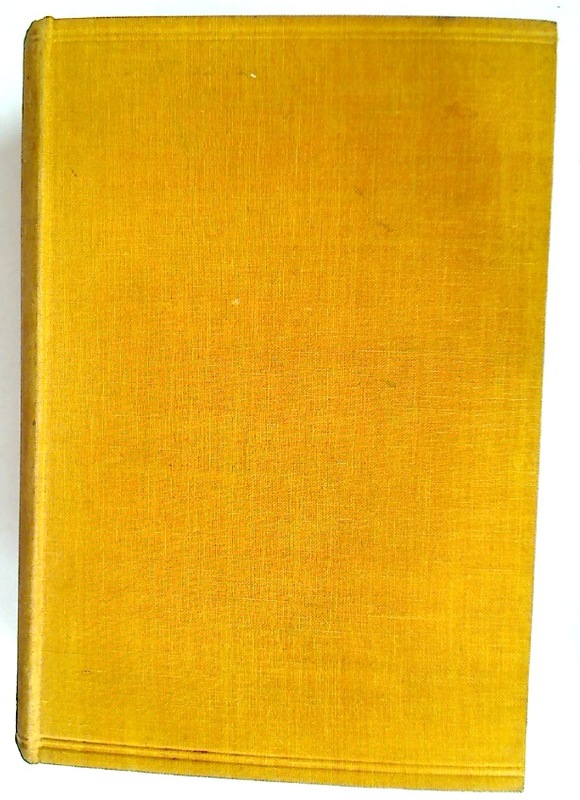 A Century of Agricultural Statistics, Great Britain 1866 -1966. Food Security Programmes in the Sudano-Sahel. Report of the Committee on Stabilisation of Agricultural Prices. 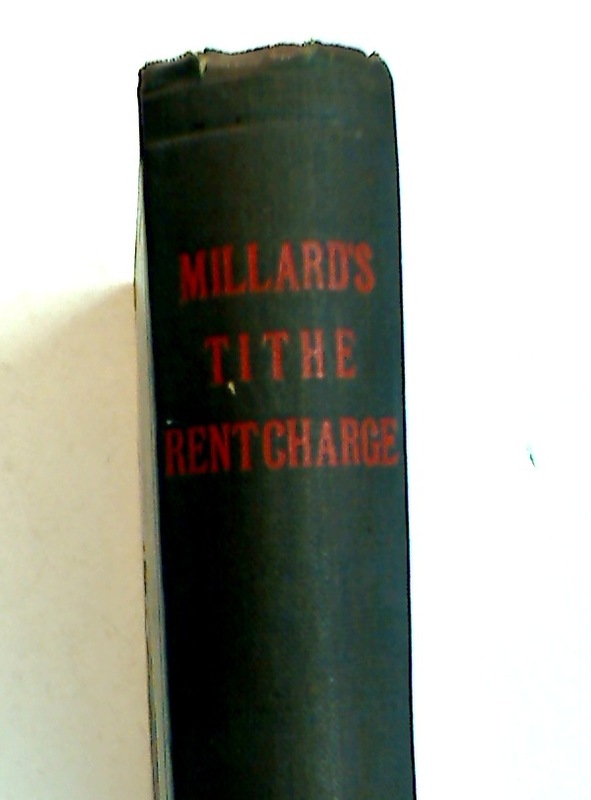 Land Reform in Principle and Practice. Food and Interdependence. The Effect of Food and Agricultural Policies of Developed Countries on the Food Problems of the Developing Countries. The Story of Our Cattle. 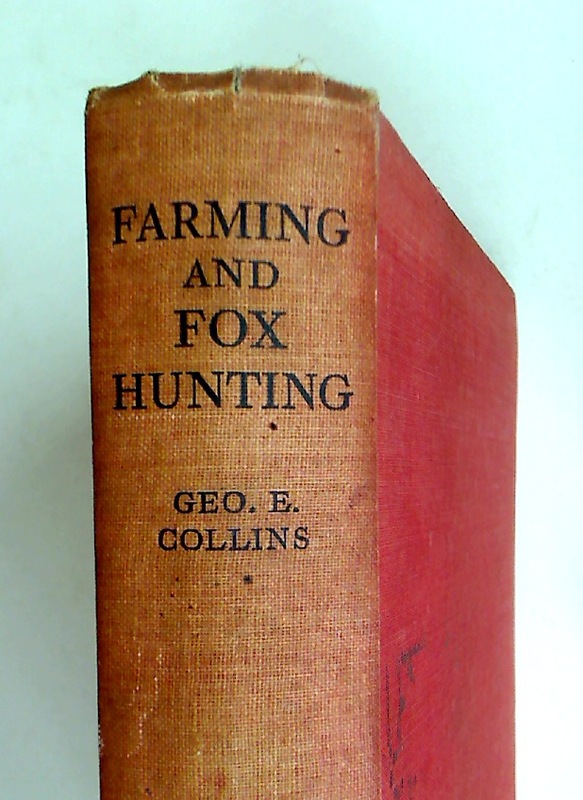 Young Farmers' Club Booklet No. 22. Agricultural Economics in West Africa. One Crust of Bread. New Directions for Food and Agricultural Policy in the UK in the Context of World Needs. 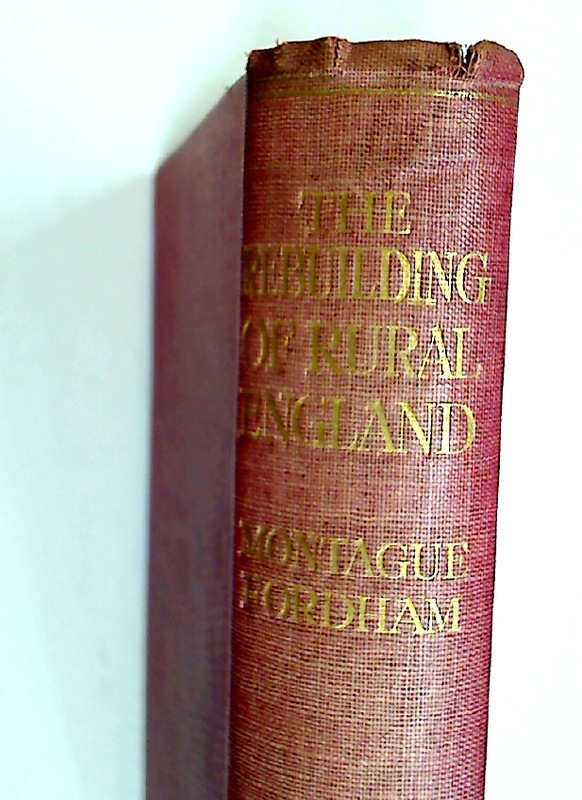 The Rebuilding of Rural England. 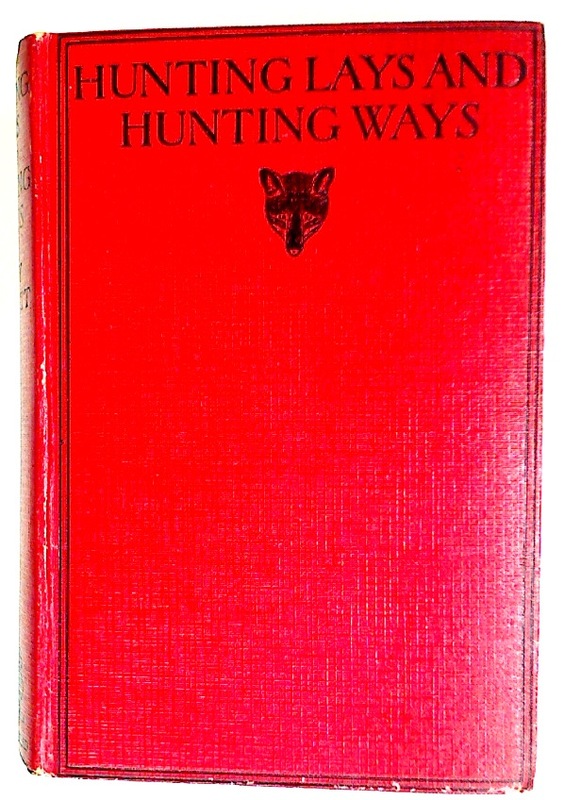 Hunting Lays and Hunting Ways. 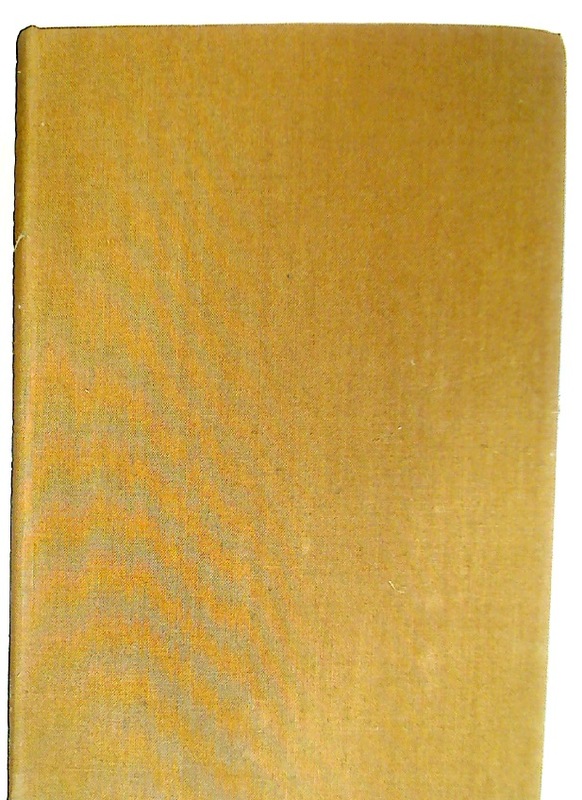 An Anthology of the Chase. 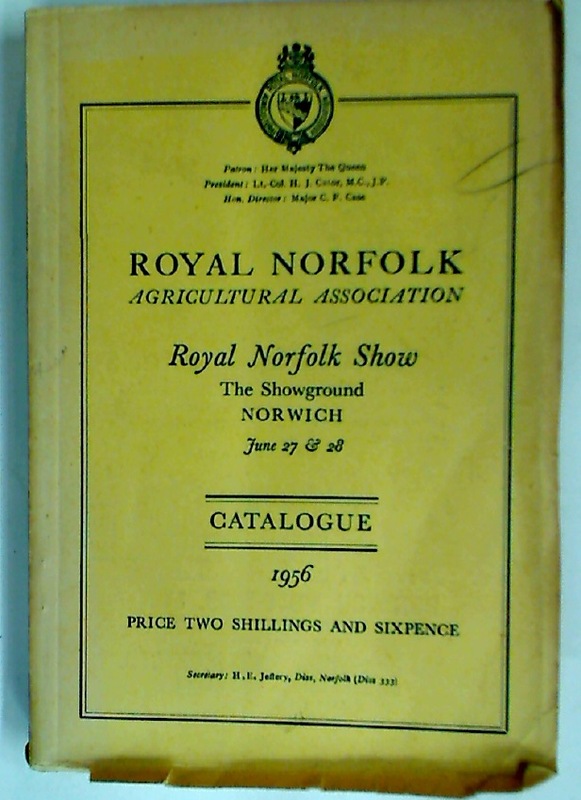 Royal Norfolk Show 1956. 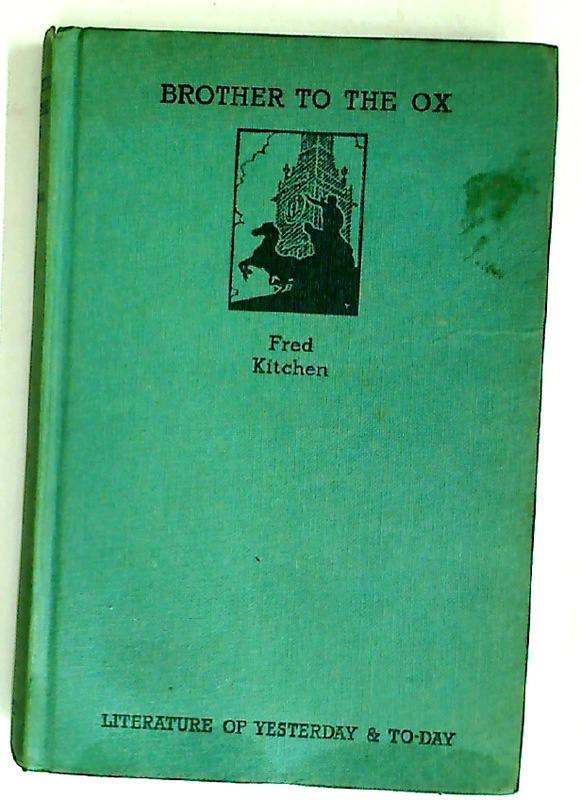 Catalogue.